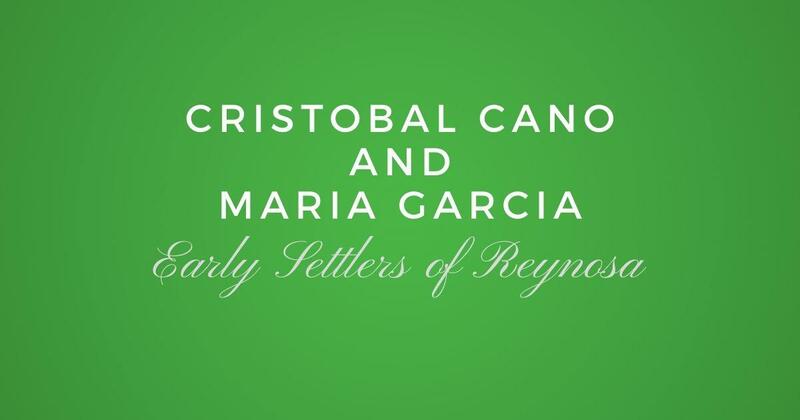 One of the early families of La Villa de Reynosa is that of: Cristobal Cano and Maria Garcia. They are listed in the 1757 census of Revilla as follows: "Cristobal Cano, viudo, tiene cuatro hijos, todas armas y doce caballos". In English: Sir Cristobal Cano, widow, has four sons, all weapons and twelve horses. 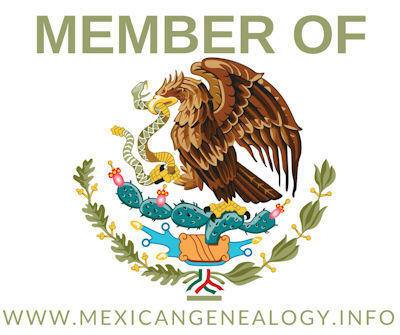 I have yet to find whom the parents of both Cristobal and Maria are. I did find their marriage record but the parents are not mentioned. From the 1757 Census Maria had already passed away. 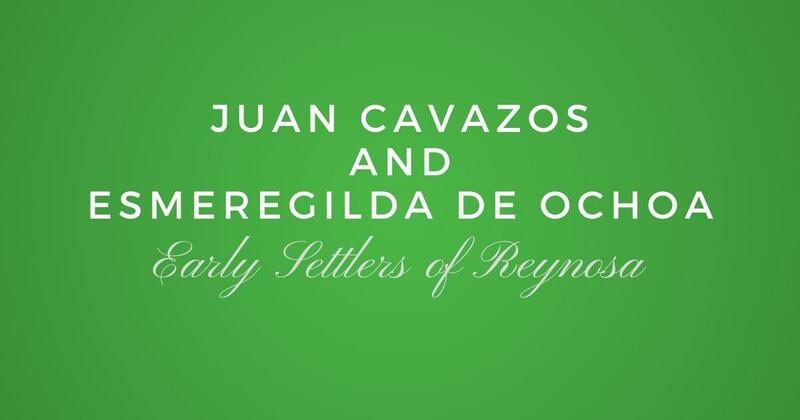 Here is the 1750 Census of Reynosa were she is mentioned indicating that by that year she was still alive.